ArtBattles presents a two week showcase at the RedBull Space titled Living Art Exhibition. 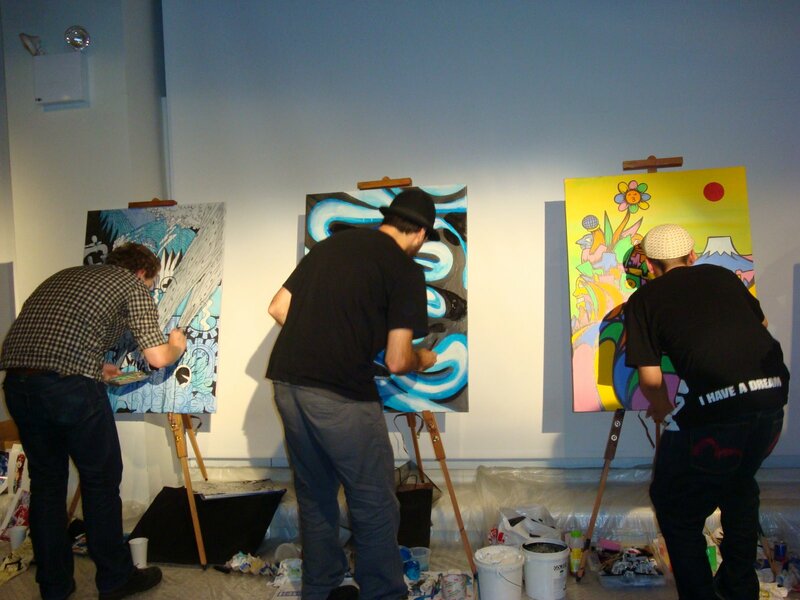 Artists battle live on stage producing paintings infront of a live audience. The audience votes, and the paintings are available for purchase. The winning artist receives a solo show and $20 000 Commision for a mural at Griffin Court Developement.